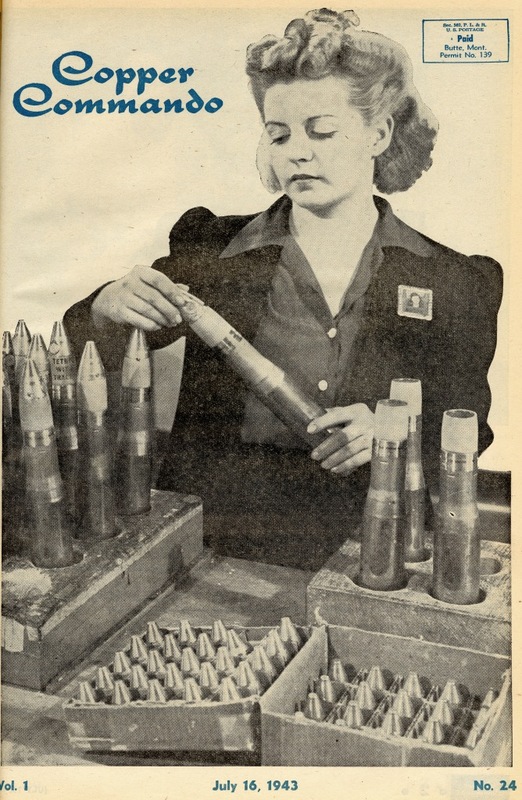 World War II represented a turning point for women’s employment in the United States. While women, especially unmarried women, had increasingly taken jobs outside the home since the turn of the century, most worked in service and clerical positions. In the early 1940s, however, wartime production combined with labor shortages to open new opportunities for women in high-paying industrial jobs.